The upcoming 8th Waning Moon on Nov. 29th is unique because it can allow you to change your relationship with Money. It is the birthday of the God of Time, Kala Bhairava. 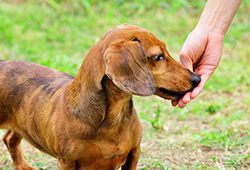 Time is money, and when you know how to manage your time, it is possible to overcome obstacles blocking your success. 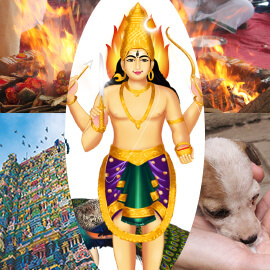 On this auspicious day, AstroVed will be performing a special Pooja invoking the 64 forms of Kala Bhairava followed by a grand fire prayer (homa) with 8 priests invoking Maha Swarna Akarshana Bhairava, the Bhairava that attracts gold. 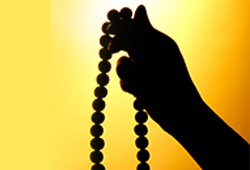 Connect with the ultimate God of wealth to help you attract wealth, be relieved of poverty consciousness and recover from debts. On Kala Bhairava Jayanthi (Birthday of Kala Bhairava), AstroVed’s ceremonies will commence with a special Pooja to the 64 forms of Bhairava. 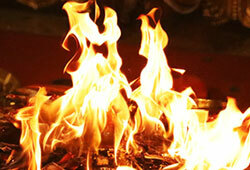 The Pooja uses a special Mandala (sacred geometric pattern for Bhairava) drawing and lighting 64 lamps. 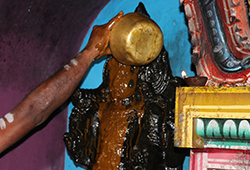 All 64 Bhairavas will be invoked in the lamp during the Pooja. The Pooja will be concluded by offering the 64 Bhairavas South Indian Fritter (Ulundha Vadai) and Curd rice. 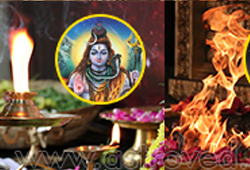 It is believed that performing this Pooja can bestow good employment opportunities, career growth, affluence, prosperity and financial stability, good luck and help you get rid of bad karma blocking your progress. 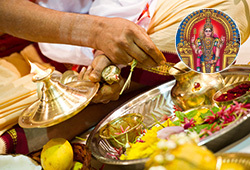 Swarna Akarshana Bhairava is the one who can bless you to attract gold and material riches. According to scriptures, Swarna Akarshana Bhairava is portrayed wearing a diamond crown, holding a pot of divine nectar (amrita) in one hand and a trident (trishul) in another hand, along with his consort Bhairavi. 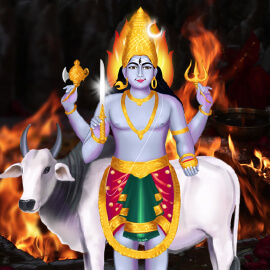 It is a traditional practice to worship this supreme form of Bhairava to solve financial problems and invoke his blessings to enjoy prosperity, worldly comforts, and lead a satisfied and blissful life. 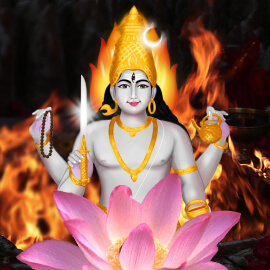 AstroVed will be performing a special Pooja invoking the 64 forms of Kala Bhairava followed by a grand fire prayer (homa) with 8 priests invoking Maha Swarna Akarshana Bhairava, the Bhairava that attracts gold. Connect with the ultimate God of wealth to help you attract wealth, be relieved of poverty consciousness and recover from debts. Invoke the Blessings of Swarna Akarshana Bhairava to Attain Financial Stability, Happiness and Timely Success. You will receive the energized product and the sacred grey ash powder from the homa, which will be blessed in the rituals. Keep this on your meditation altar and wear it on your forehead during meditation or at other times to expand the Divine blessings into your life. Please Note: Your product and Prasad will be shipped from Chennai, Tamil Nadu. Please allow 2 – 4 weeks for delivery after the entire set of rituals is performed.